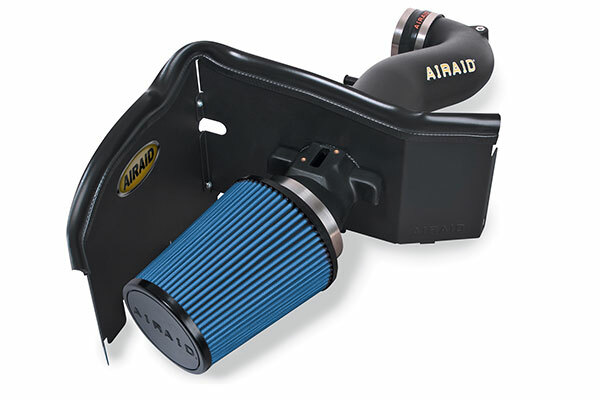 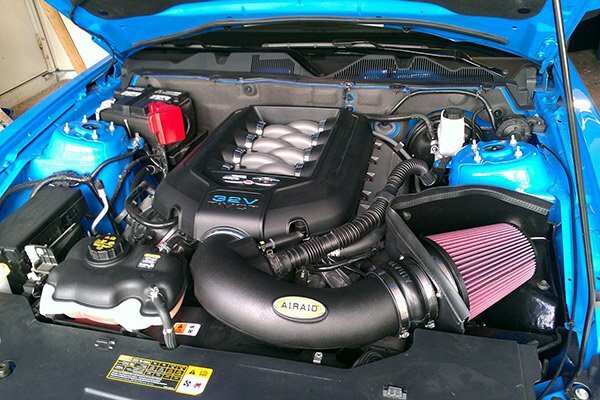 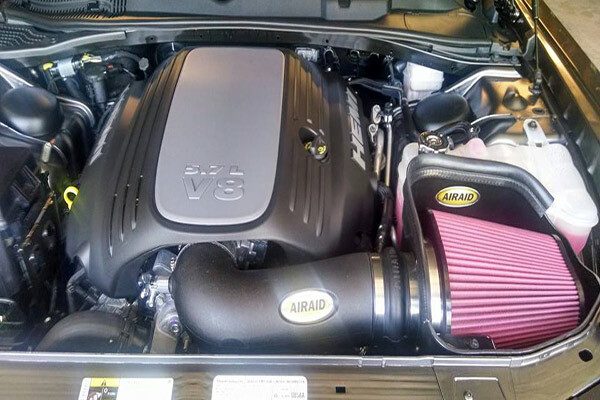 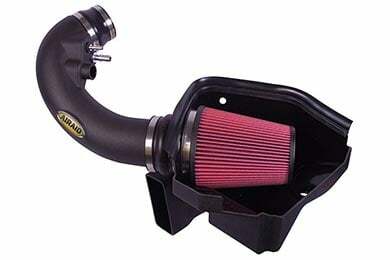 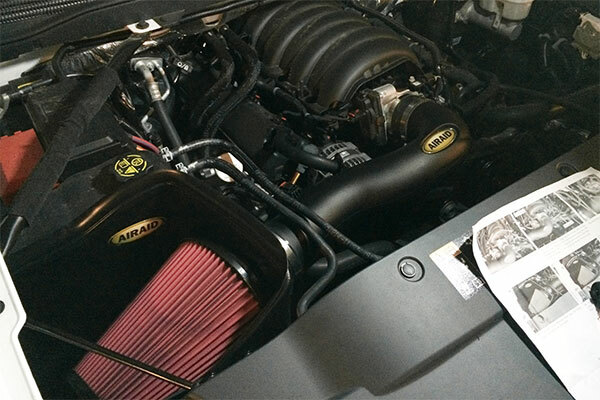 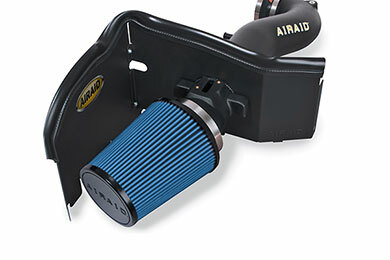 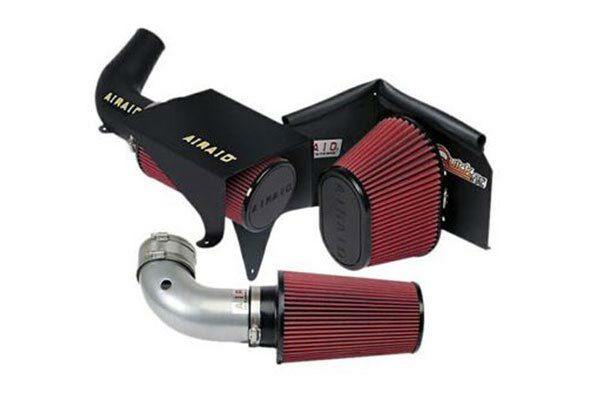 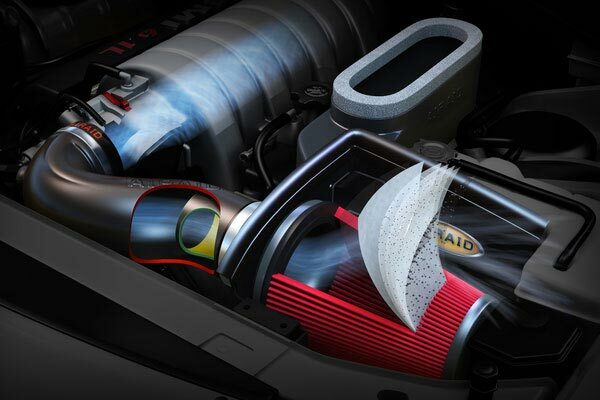 Airaid 513-163 - Airaid Intake System - FREE SHIPPING! 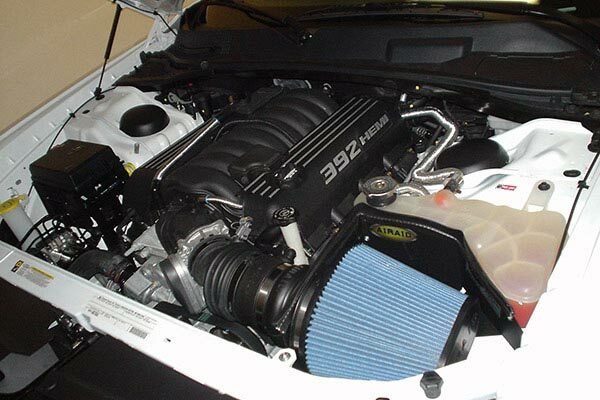 Easy installation but I had to trim some of my fan blades cause the blades were hitting my tube. 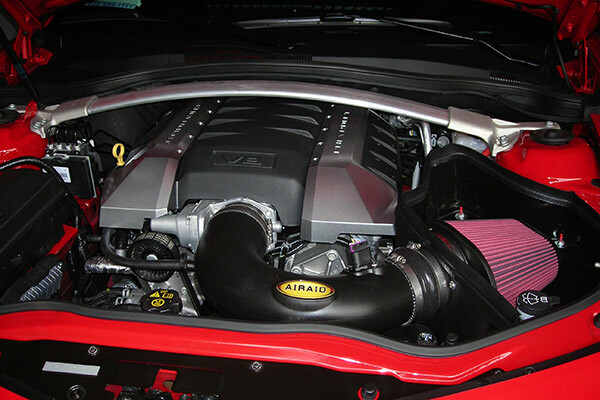 Getting about 1 mpg better for gas mileage. 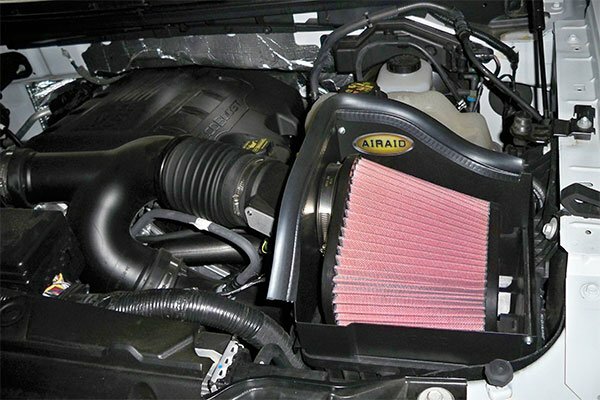 Reference # 762-381-320 © 2000-2019 AutoAnything, Inc.